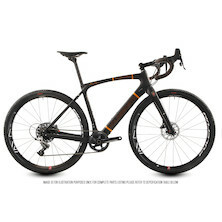 From full carbon Road Bikes & Alloy super commuters to trail-proven hardtail MTB's, racey Cyclocross bikes and super Adventure-Gravel Bikes. 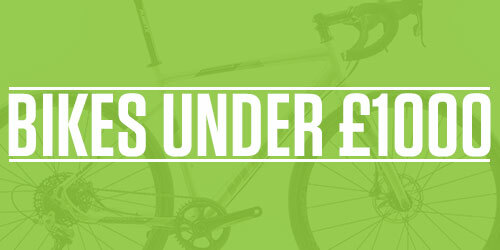 We really do have something to suit every biking taste. 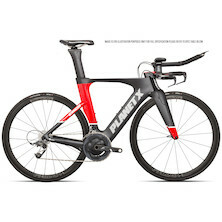 Building on the world-changing beginnings of our Pro Carbon road bike, Planet X now offer cutting-edge road, track, time trial, triathlon and urban commuter bikes as Planet X and as Viner - all designed, tested and engineered in the UK. 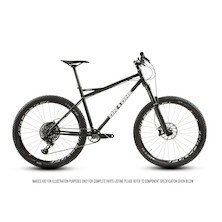 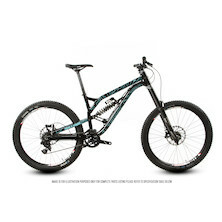 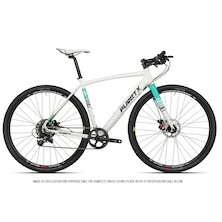 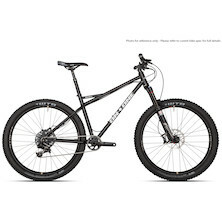 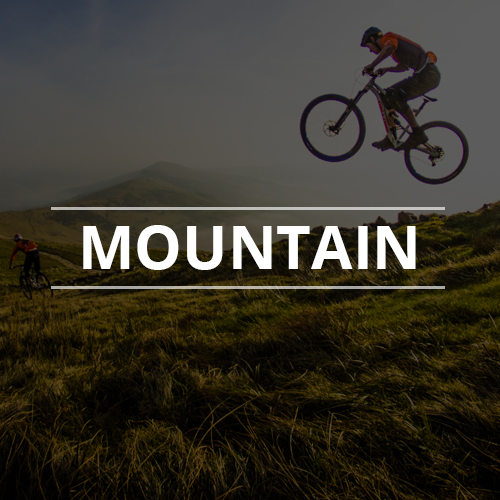 Teaming up with our MTB sister companies On-One and Titus, we also offer some of the best trail-proven hardtail and race-winning full suspension mountain bikes. 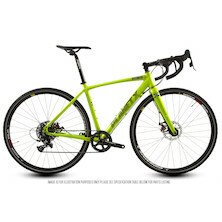 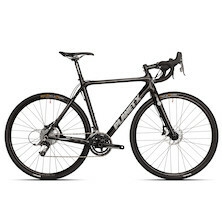 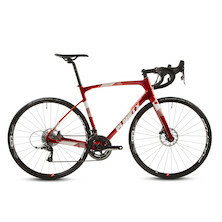 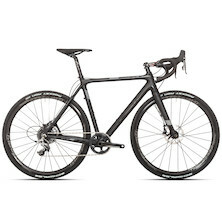 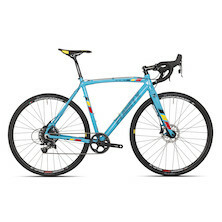 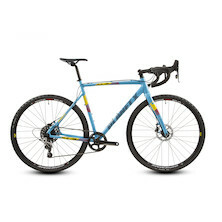 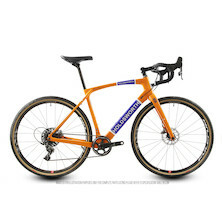 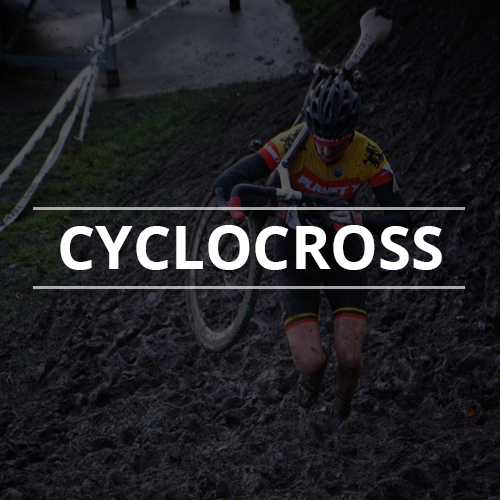 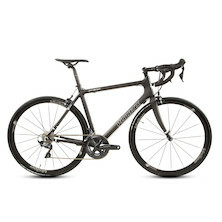 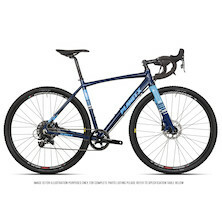 if Cyclocross is your thing we have an excellent range of CX bikes to suit any budget. 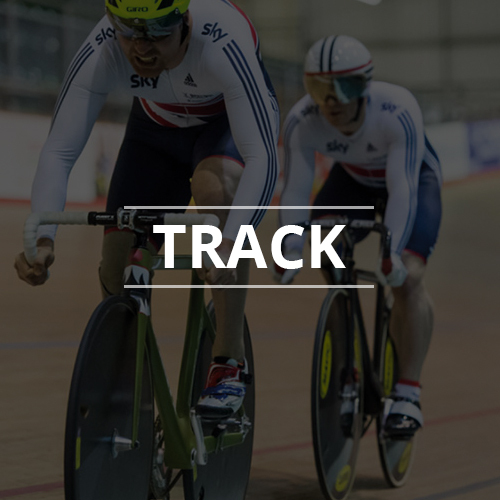 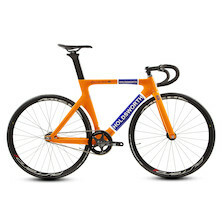 For those riders who prefer the Velodrome our Track bikes range has something for everyone from interested amateur to World Championship level. 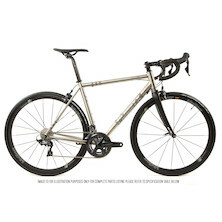 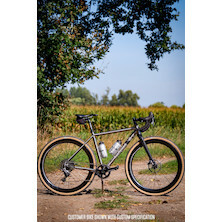 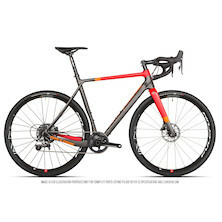 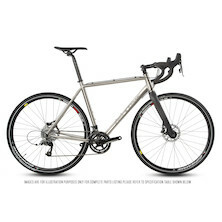 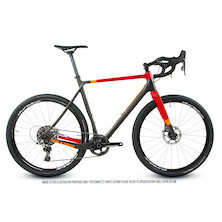 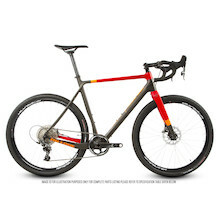 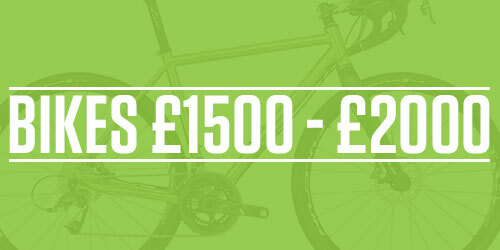 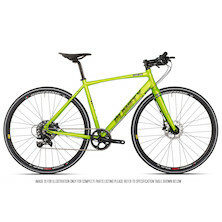 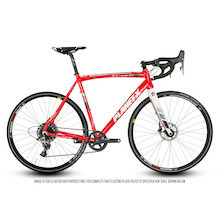 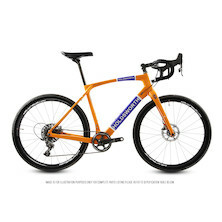 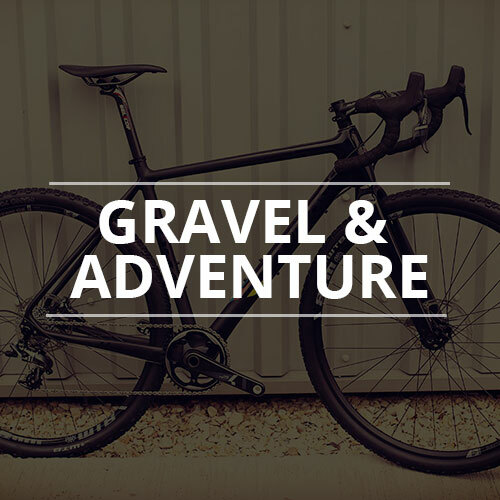 Our most recent additions to our range include our Gravel Adventure bikes combine the best features from bikes for Touring, 'Cross and Commuter meaning they have fantastic versatility. No matter what type of Bicycle you are looking for we have the Bike to suit your needs at a great price. 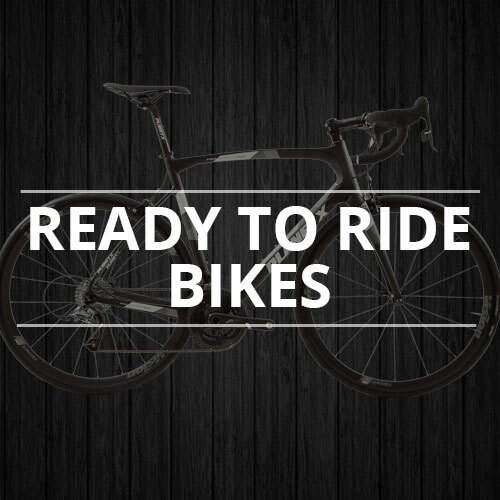 All our bikes are hand-built by our expert team of skilled mechanics. When you order a Planet X bike and the sale is completed. 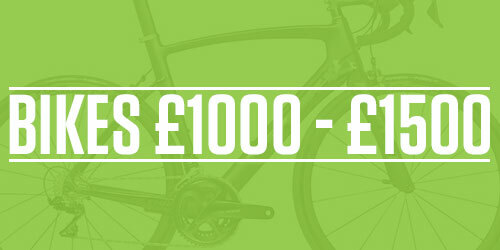 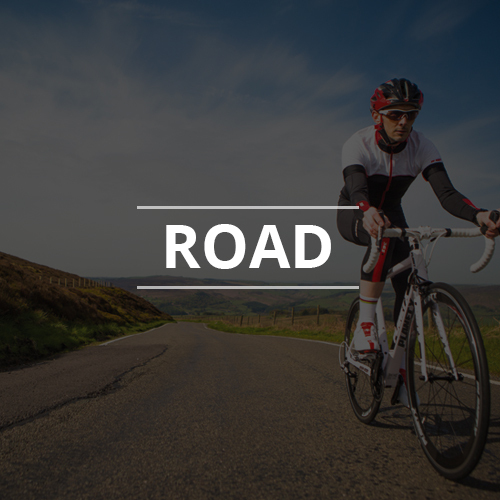 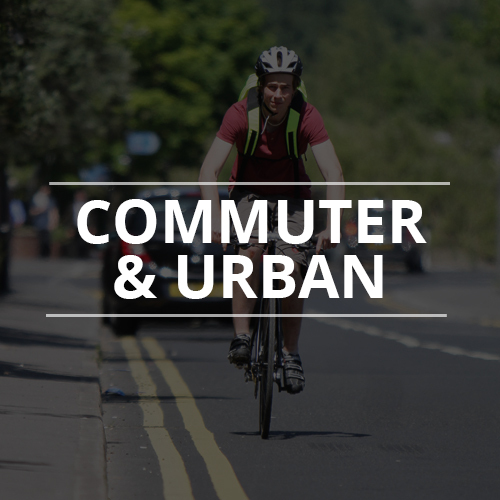 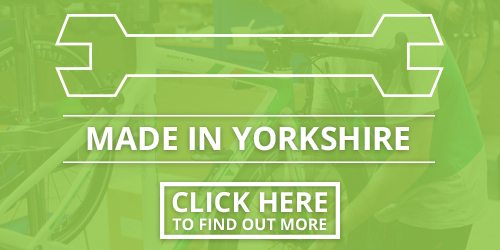 your bike is scheduled in with our Bike Build Team, who will notify you of the planned build date - we promise a very quick turn-around and keep you informed every step of the way. 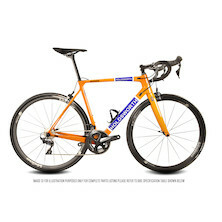 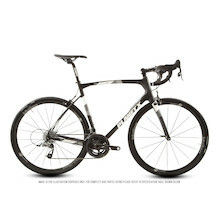 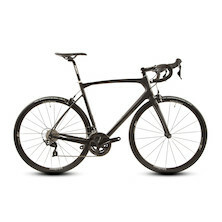 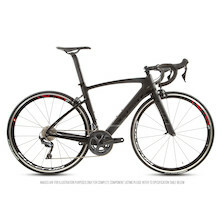 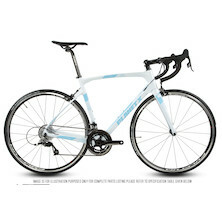 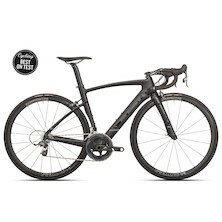 You can find the current bike queue length on the 'buy' button for each bike and in the left side panel on most bike pages. 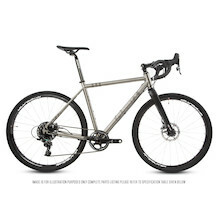 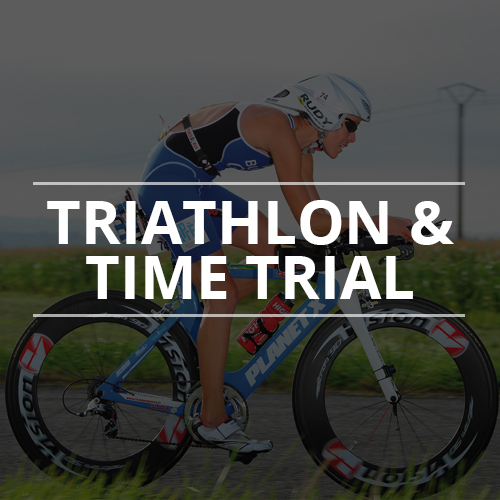 For more information on how we handle bike orders click here.